Fryman Canyon Park. Photo by Daniel Deitch. 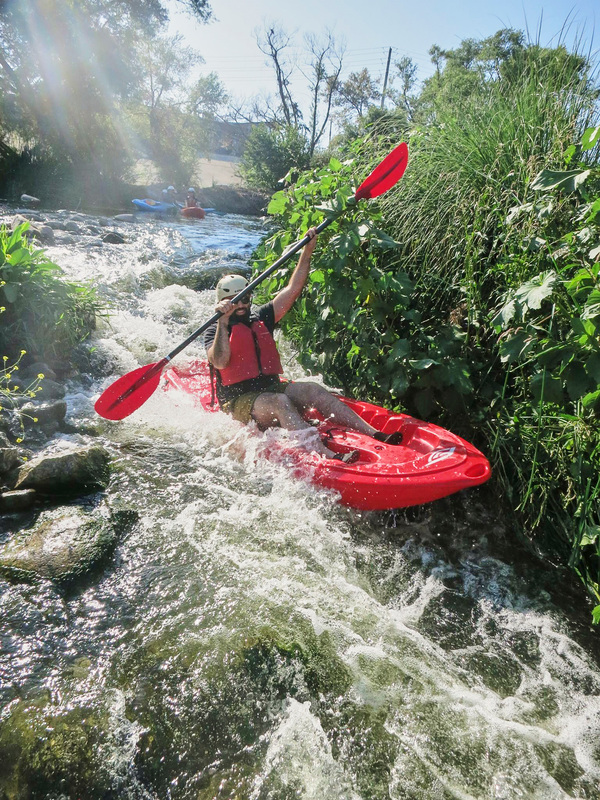 Don’t let hot weather deter you from making most of the long days of summer — this season presents the perfect opportunity to mix up your fitness routine with a combination of traditional outdoor exercises and recreational activities that double as adventures. 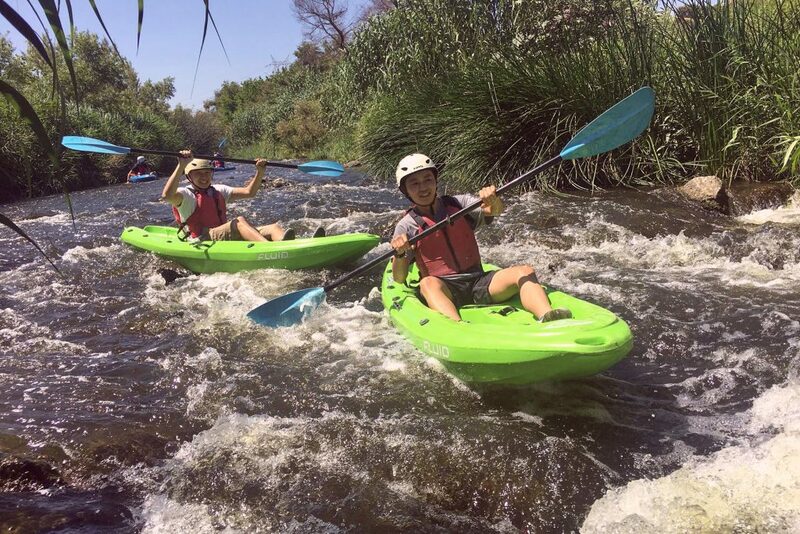 Whether it’s hiking a tree-lined trail, riding a horse, hopping on a bike or cooling down with some laps, there are plenty of local ways to get moving while soaking up some sun, enjoying the beauty of nature and having fun along the way. Ditch the treadmill for sweeping views of the city. 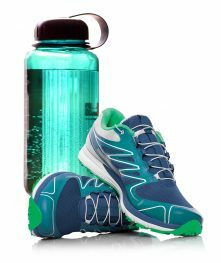 Running or walking outdoors pushes your body to work harder, as navigating uneven, hilly terrain engages your core and leg muscles for increased stability. Spending time in nature also has mental and spiritual benefits, allowing you to disconnect and take time for yourself in a peaceful environment. 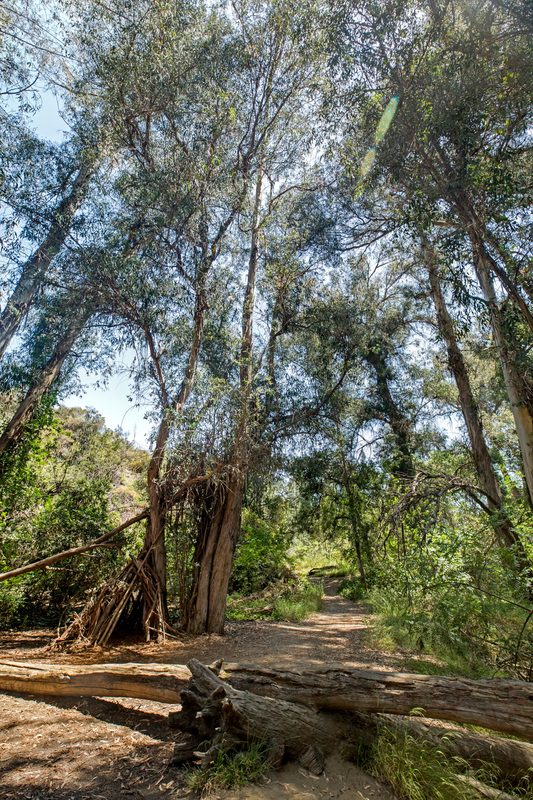 Fryman Canyon Park in Studio City features the Betty B. Dearing Mountain Trail, a 3-mile loop that connects to trails in Wilacre Park, Franklin Canyon and Coldwater Canyon Park. The paved trail offers numerous scenic overlooks with deeply wooded canyons, native chaparral, natural springs and city views. If you want to skip the steep climb up to the summit and find a respite from the heat, you can take a detour about 2 miles in to the secluded, tree-shrouded Rainforest Trail off Iredell Lane. GOING WILD Off Griffith Park Drive, the 1.5-mile Old L.A. Zoo trail leads to remnants of lion grottos and monkey cages abandoned since 1966. Photo by Daniel Deitch. 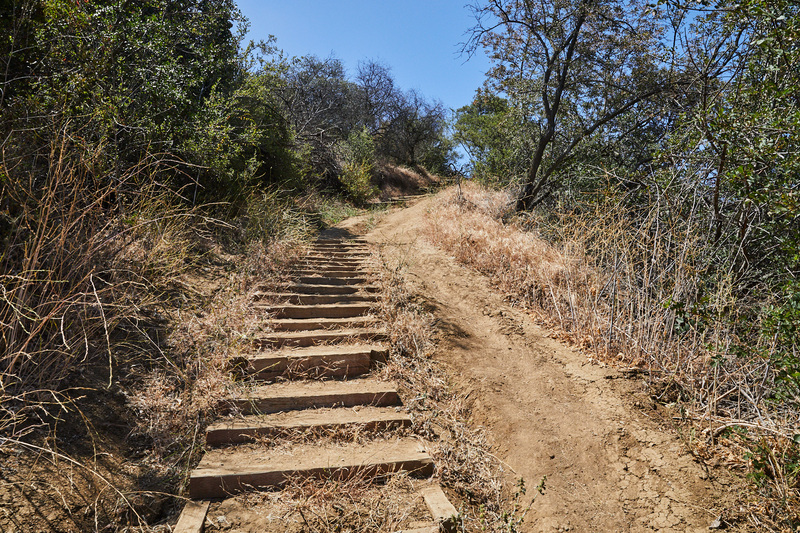 Another 3-mile option is the Stough Canyon Loop in Burbank’s Verdugo Mountains. Stop by the Stough Canyon Nature Center at the base of trailhead to educate yourself on area history and check trail conditions with rangers. As you make your way up the mountain, several vista points offer views of downtown L.A. or takeoffs and landings at the Burbank Airport. 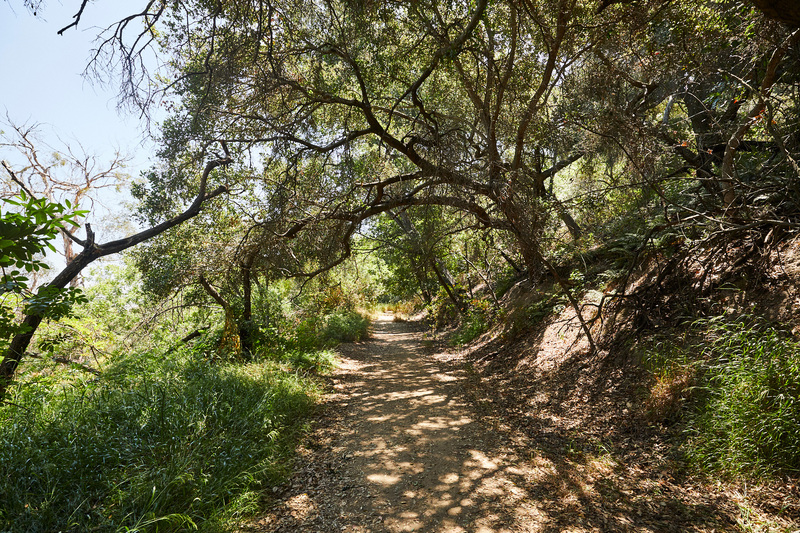 The trail is a gateway to many others in Verdugo, including the Old Youth Camp Trail off the Chandler Fire Road. 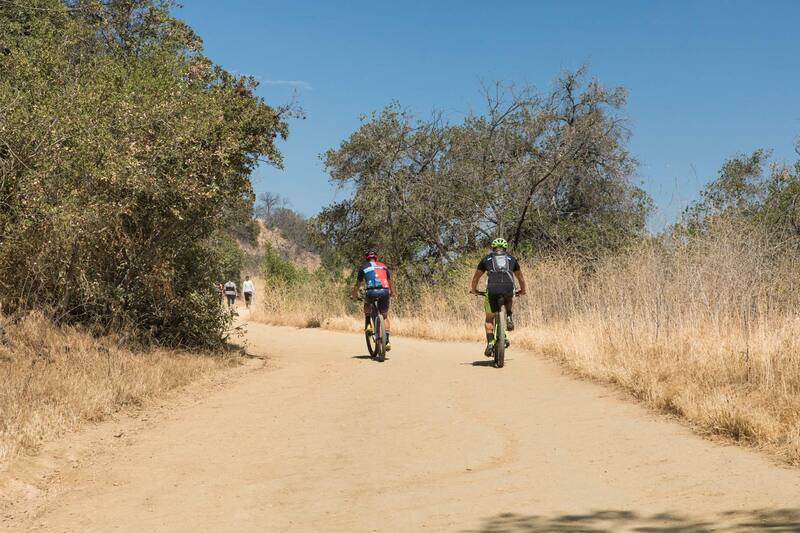 Griffith Park contains 53 miles of trails, fire roads and bridle paths across its 4,310 acres. 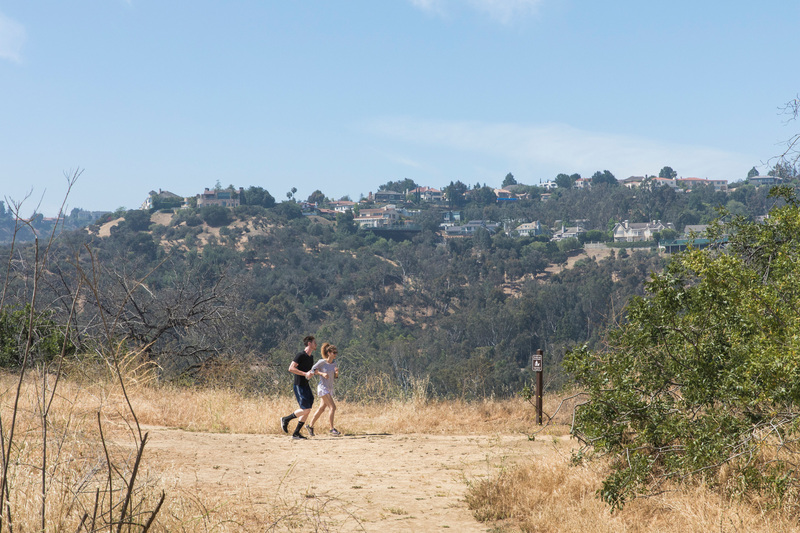 Ranging from easy to strenuous, these hikes immerse you in a different side of L.A., replete with pine trees, wildflowers and native wildlife like foxes, rattlesnakes and deer. Many lead to popular landmarks, such as the Griffith Observatory, Old L.A. 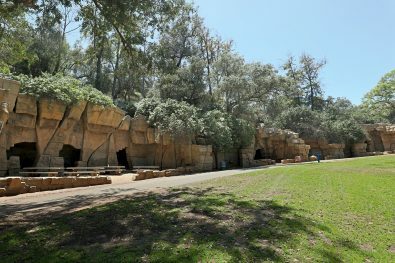 Zoo, Lake Hollywood Reservoir and Bronson Caves (aka the Bat Cave from the 1960s Batman TV series). If you’ve followed our guide to packing the perfect picnic and are looking for someplace to enjoy an outdoor meal while also incorporating some exercise, our pick is Amir’s Garden in Griffith Park. A short but steep hike from the Mineral Wells Picnic Area takes you to a shady oasis of flowers, secluded benches and fabulous views, with the option to connect to additional trails to work off your repast. 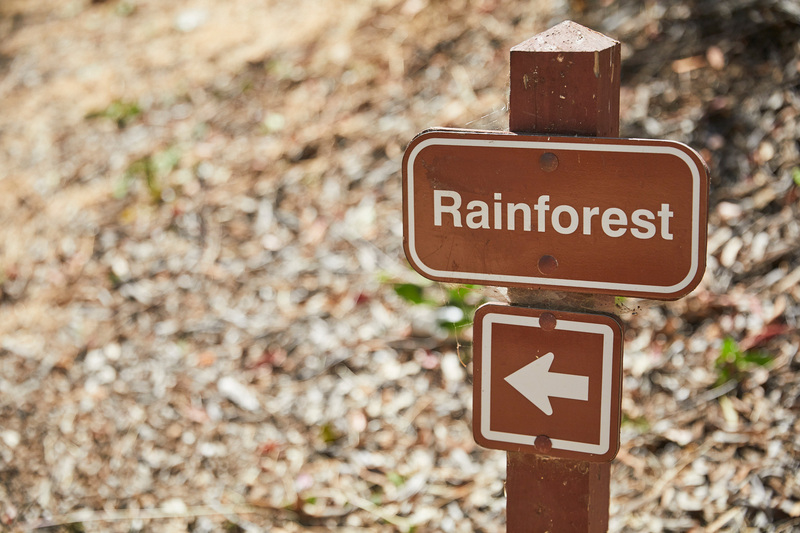 Rainforest Trail. Photo by Daniel Deitch. Biking is the ideal cardio workout; you get to explore the outdoors comfortably, pedaling for miles with little impact on your joints. What’s more, an hour-long ride burns about 400 calories, and depending on your speed, intensity and terrain, you’ll also be giving your core, quadriceps, hamstrings and glutes a serious workout. For those seeking a challenge with steep inclines and rougher terrain, most of the hiking areas we mentioned also have designated biking trails. 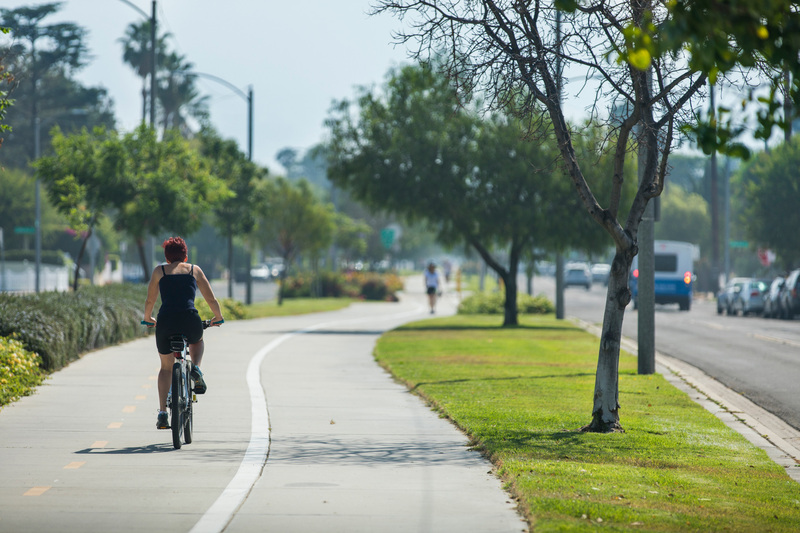 For a more casual ride, the paved Chandler Bikeway is the optimal choice. The 2.8-mile multipurpose path starts in Burbank and ends in North Hollywood, running through the traffic median along Chandler Boulevard. Providing safe passage through busy intersections, it’s flanked by plenty of trees, seasonal blooms and public art in the form of bronze statues and sweeping murals. Farther removed from traffic are the numerous dirt trails along the L.A. River, like the nearby Greenway Trail in Studio City. 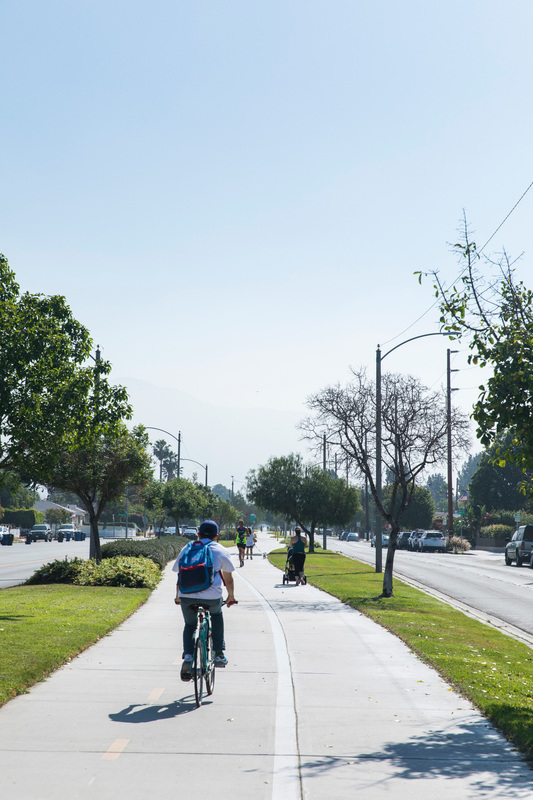 Last year, a half-mile segment running from Coldwater Canyon to Whitsett Avenue was unveiled, creating a pathway to close a gap in the L.A. River trail in the Valley with a 4-mile continuous loop. 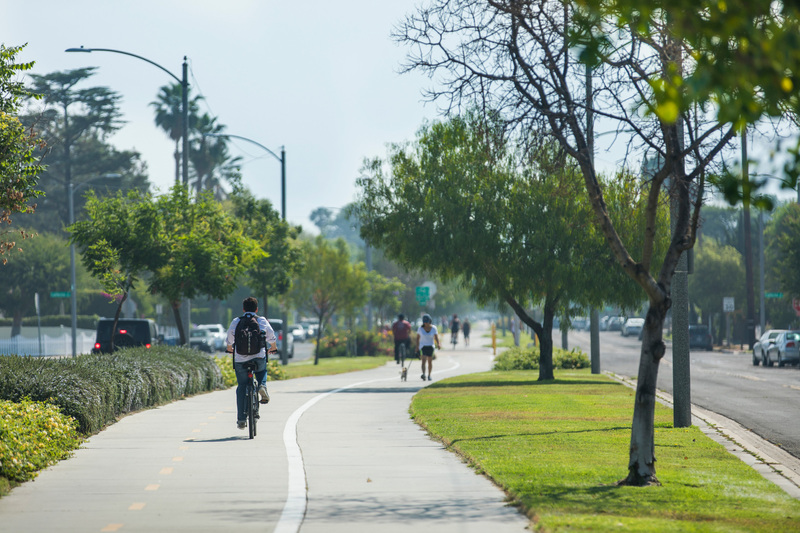 Both bike- and pedestrian-friendly, this verdant trail is lined with 3,000 California sycamores, native plants like poppies and daisies, and drought-tolerant landscaping. Another river trail is the 7.4-mile Glendale Narrows and Elysian Valley Path, accessible through Griffith Park’s Bette Davis Picnic Area. Despite smoggy sections along I-5, it leads to soft-bottom river segments that expose flora and fauna, such as mallards and egrets hunting for food among the watercress. On a clear day, the upper part of the trail (Glendale Narrows) offers epic views of the San Gabriel Mountains. 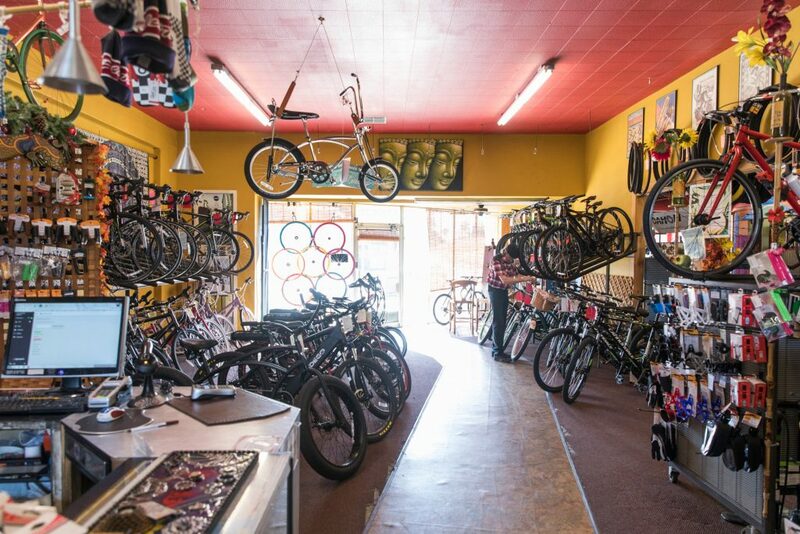 Metropolis Bikes. Photo by Daniel Deitch. Verdugo Aquatic Facility. Photo courtesy of Burbank Parks and Recreation. Health and fitness experts have lauded swimming as the perfect exercise, and it’s easy to see why. Not only is it one of the best ways to beat the heat, but it’s also a dynamic full-body workout, incorporating both aerobic and strength-training elements while remaining low-impact. Adding pool sessions to your regimen can help burn more calories, tone muscle and improve cardiovascular fitness overall. 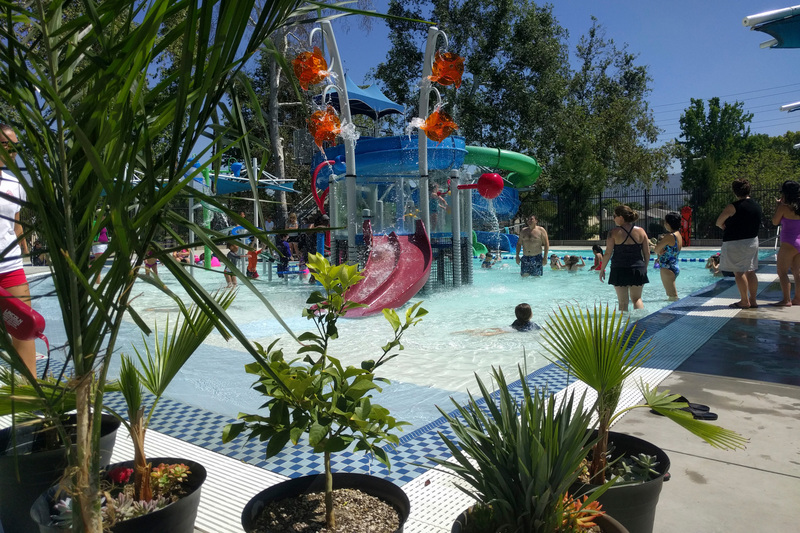 Burbank Parks and Recreation offers a variety of low-cost aquatic programs almost every day of the week at the Verdugo Aquatic Facility and the McCambridge Pool. 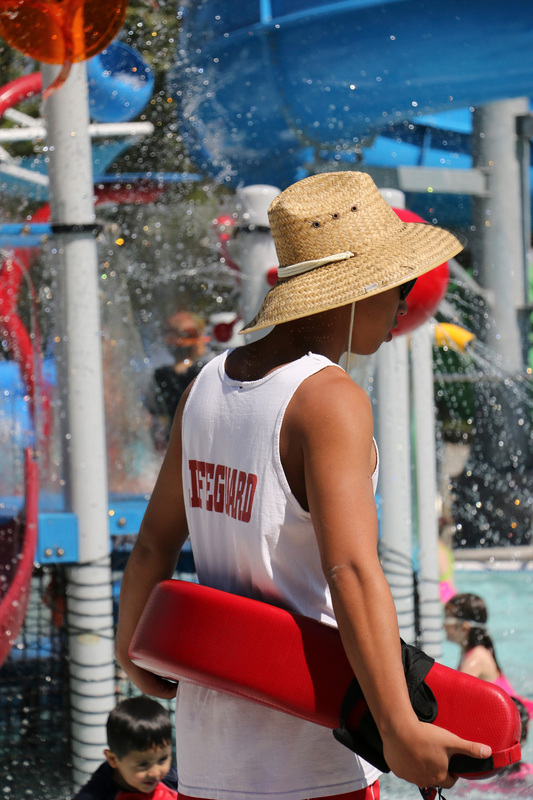 Beginners young and old can brush up on the basics by enrolling in a learn-to-swim program. If you’re a casual swimmer, sign up for lap swimming and practice your form and technique in short (25 yards) or long (50 meters) laps. There are also aqua fitness classes that incorporate weights, noodles and floatation belts for cardio and resistance training. Not in the mood for a workout? 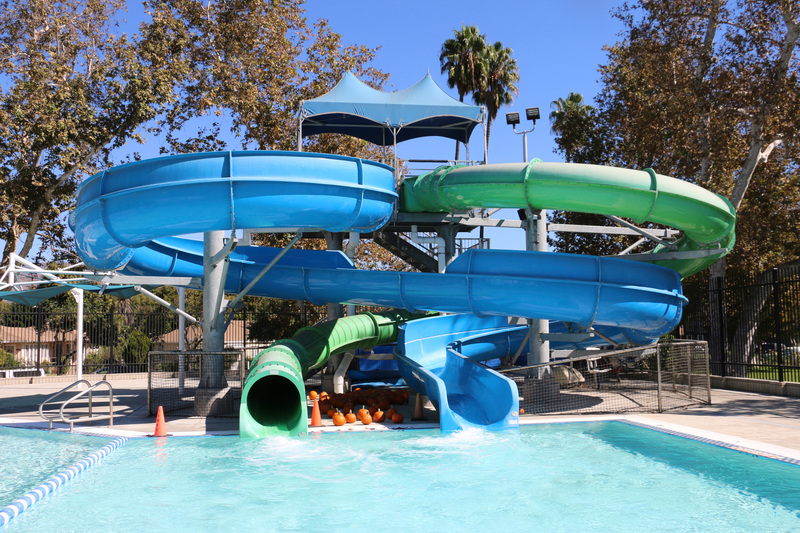 Recreational swimming is also available at both parks, and Verdugo has a fun water park for kids. Swimmers seeking a disciplined approach can join Golden Road Aquatics, Burbank’s first masters and aquatic fitness program. 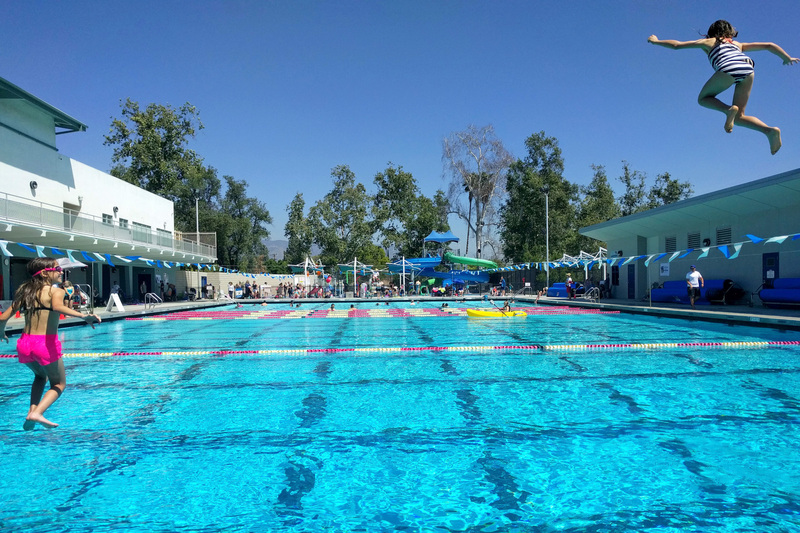 Despite having “masters” in its name, the program held at Verdugo is open to swimmers 18 and up who are interested in general fitness, triathlon training or competitive swimming. President and Head Coach Mike Lucero is proud to share his passion for swimming with the community and teaches and coaches daily. “Having an organized, coached swim workout is great for community, health and meeting new friends,” he says. Show Me the Fitness. Photo courtesy of Eduardo Dias. 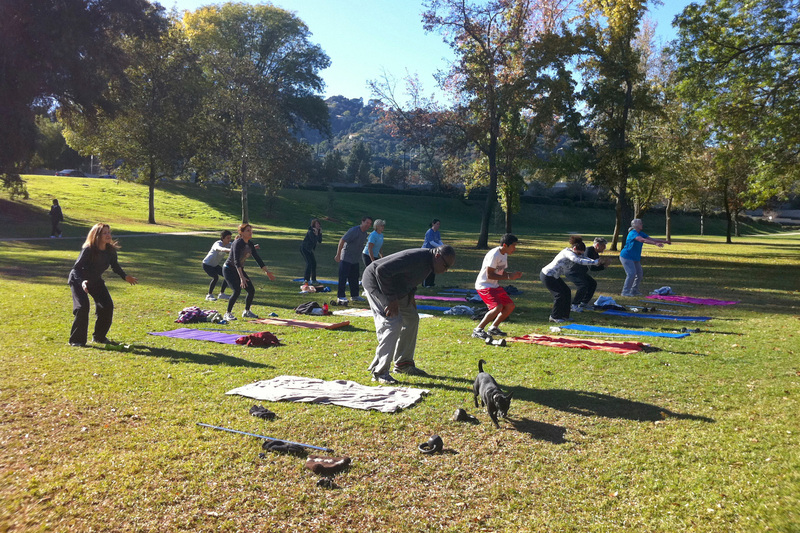 Inspired by military training, boot camp programs are intense and efficient whole-body workouts. 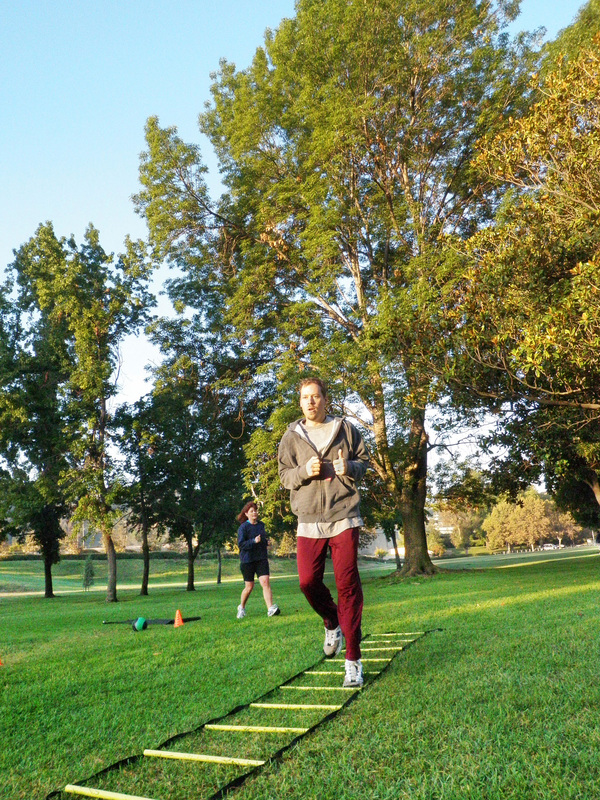 This option is great for those who want to jump-start their fitness or are looking for something more challenging — though, no matter your skill level, be prepared to push yourself and sweat. 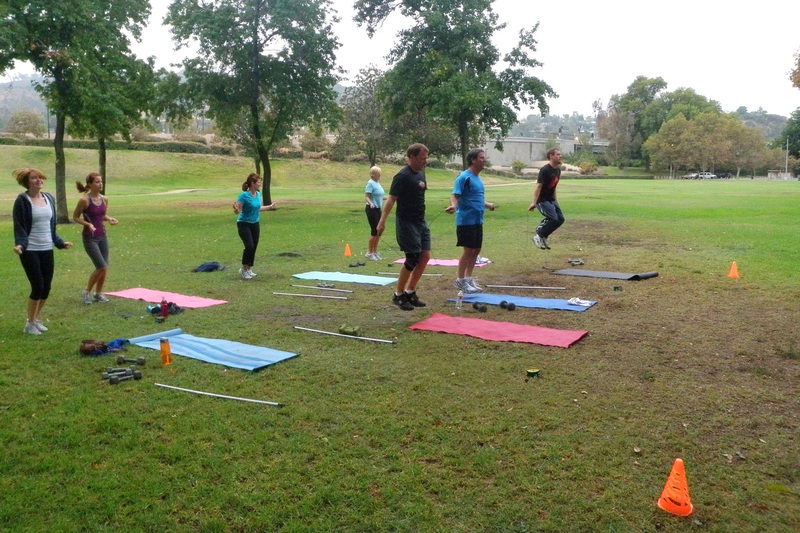 With hot, muggy weather on the horizon, the last place you’ll want to work out is a stuffy gym, so there’s no better time to jump on the boot camp bandwagon, says Eduardo Dias, owner of Show Me the Fitness, which meets at NoHo’s North Weddington Park. “We usually spend too much time in our offices, cars and homes, so it’s a great change of pace for the mind and the body to be outside,” he says. Traditional Equitation School. Photo courtesy of Tori English. 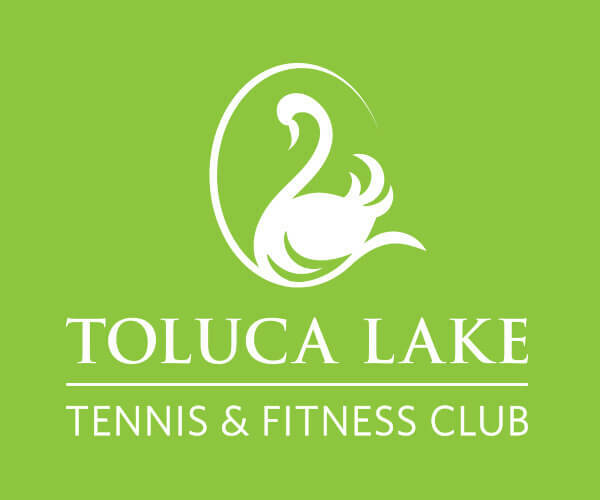 Toluca Lake is adjacent to the unique Rancho District in Burbank, an equestrian community where people can house their horses in their own backyards. 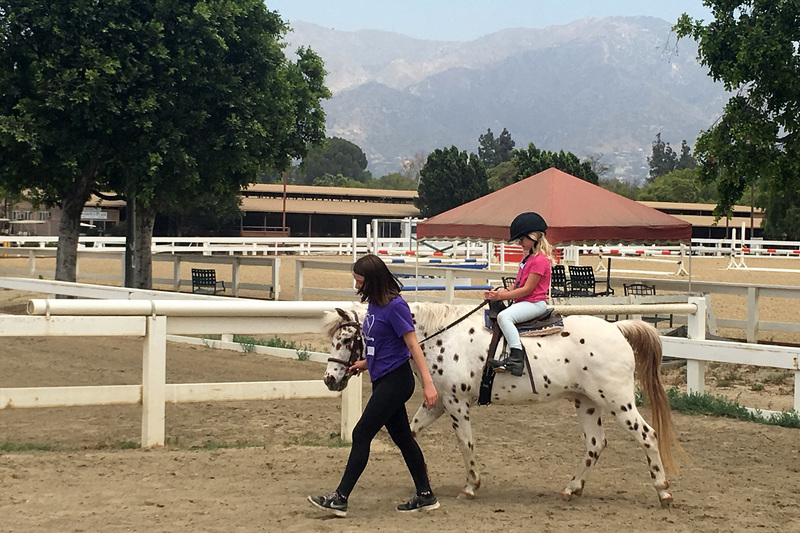 With horse trails located a few blocks from every home, those who drive through the neighborhood will likely find themselves alongside riders en route to Griffith Park or the Los Angeles Equestrian Center (LAEC), the city’s headquarters for all things equestrian — and an unexpected place to get a vigorous workout. 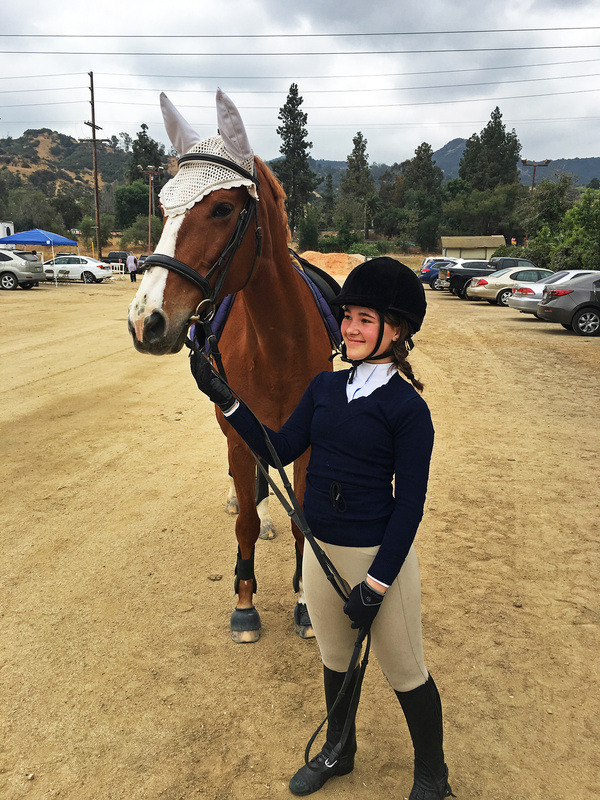 “Horseback riding is a full-body workout that’s aerobic, works every major muscle group, improves balance and strengthens your core,” says Tori English, president of the Traditional Equitation School, one of the many independent schools operating in the LAEC. 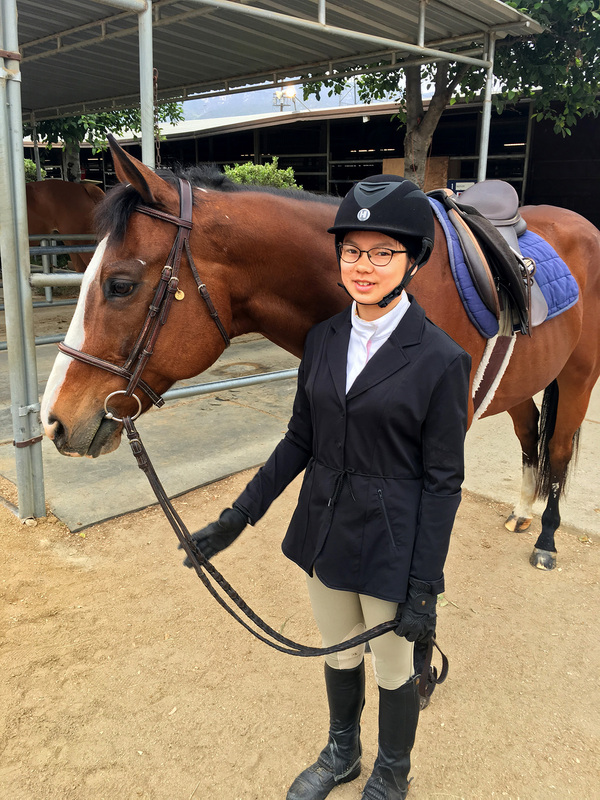 She offers Western and English riding lessons to students as young as 4 and as old as their mid-70s, and has 28 horses available for students to learn on. When it comes to riding, the workout starts well before you get on your horse. 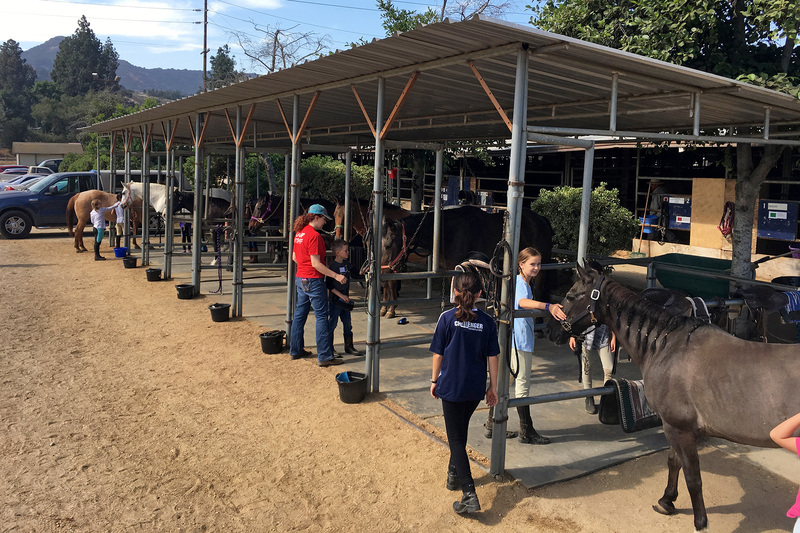 Tacking up (grooming, saddling, etc.) 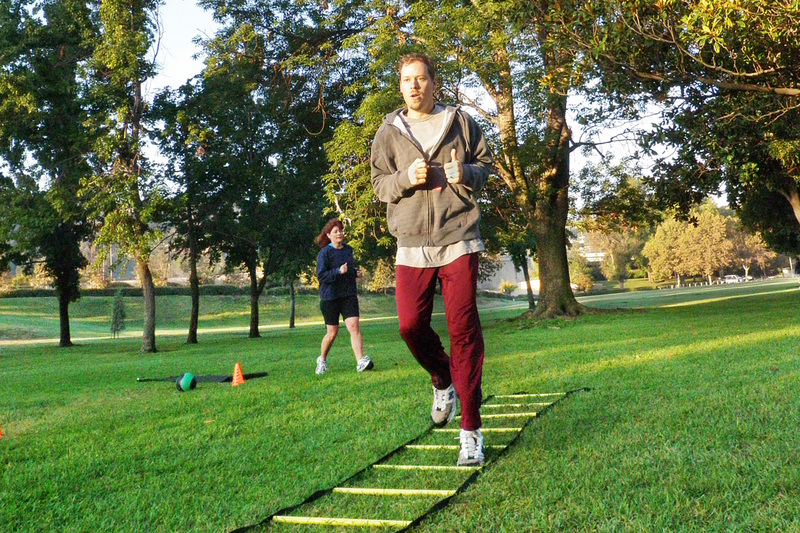 is a warmup in itself and the equivalent of taking a brisk walk. Once on your horse, whether you walk or canter, you’ll need to constantly engage your entire body, especially your quadriceps, hamstrings and glutes, to stay in the saddle. In addition to toning muscles in your lower body, the more you ride, the more you develop better balance, coordination and flexibility. And when you add a discipline like jumping or roping, you’ll get even more of a workout. 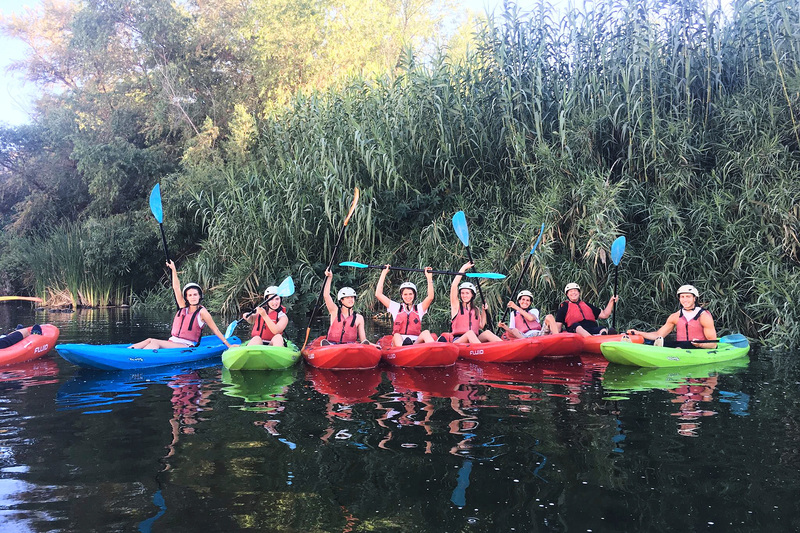 L.A. River Kayak Safari. Photo courtesy of Steve Appleton. 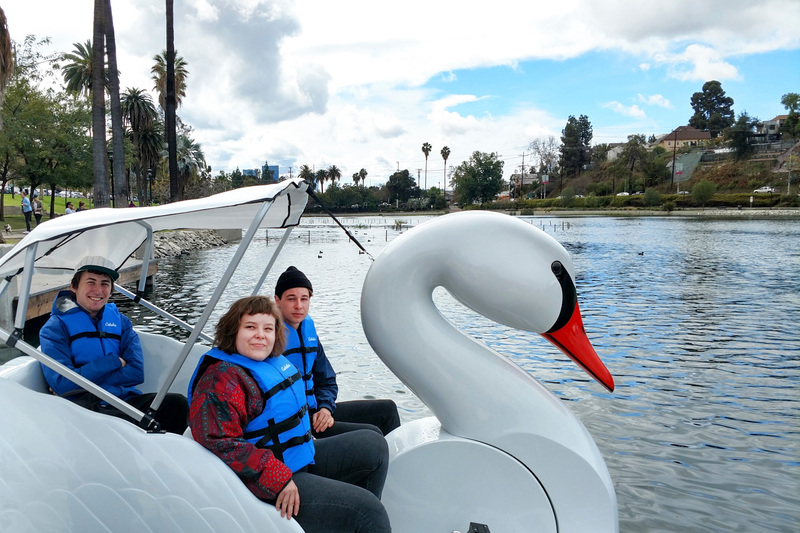 After undergoing an extensive renovation not too long ago, Echo Park Lake has become an idyllic destination for city dwellers. 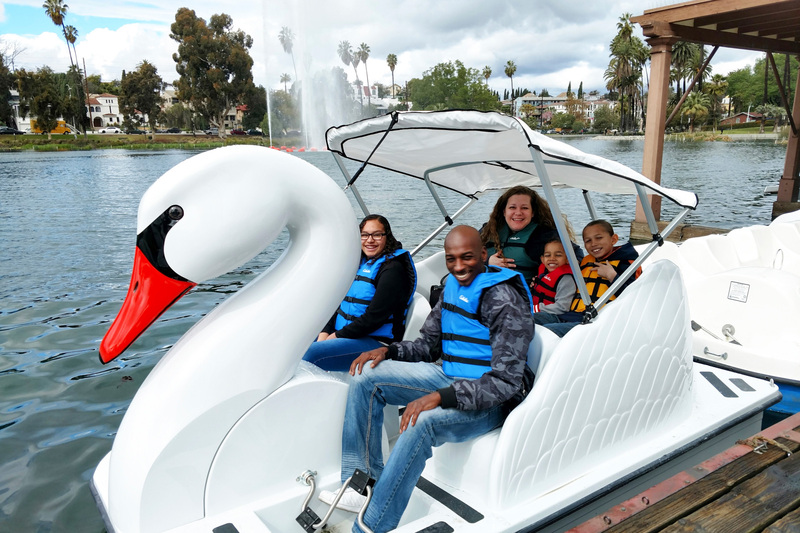 There’s no better way to tour this vibrant space than from the lake itself. 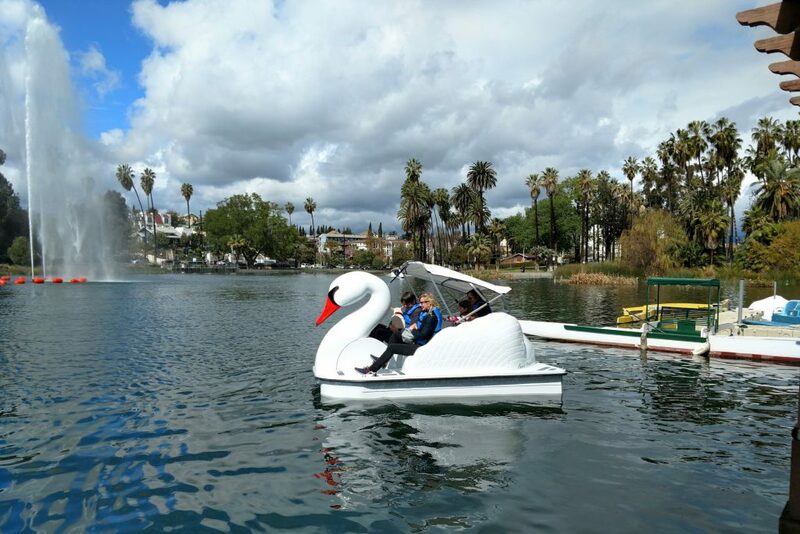 Grab a friend and hop on a swan-shaped pedal boat for a very Toluca-themed way to explore the park and get a fun leg workout at the same time. 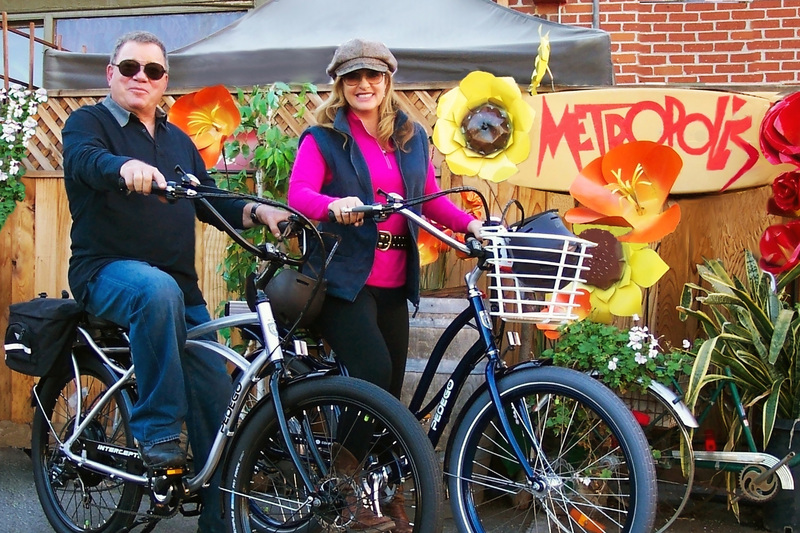 As you pedal along, you’ll get a closer look at turtles, fish and the beds of lotus plants currently in bloom. Verdugo Aquatics Facility. Photo courtesy of Burbank Parks and Recreation. 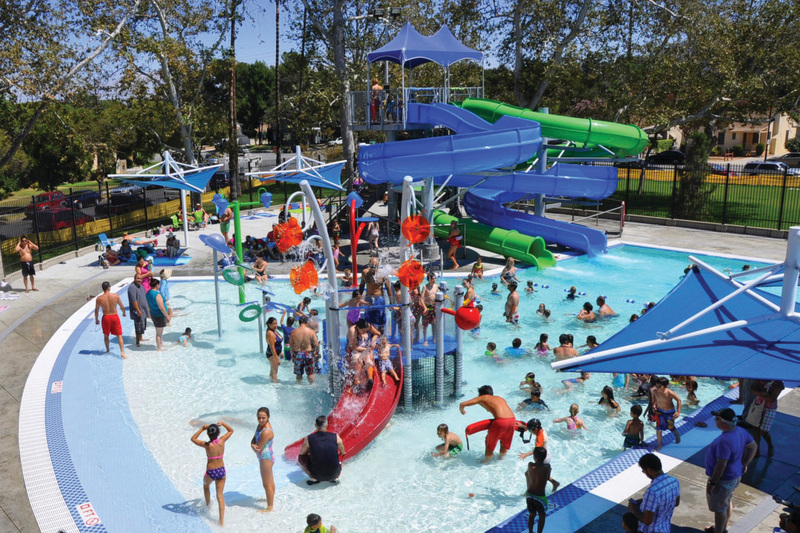 Photo courtesy of Burbank Parks and Recreation. Chandler Bikeway. Photo by Daniel Deitch. 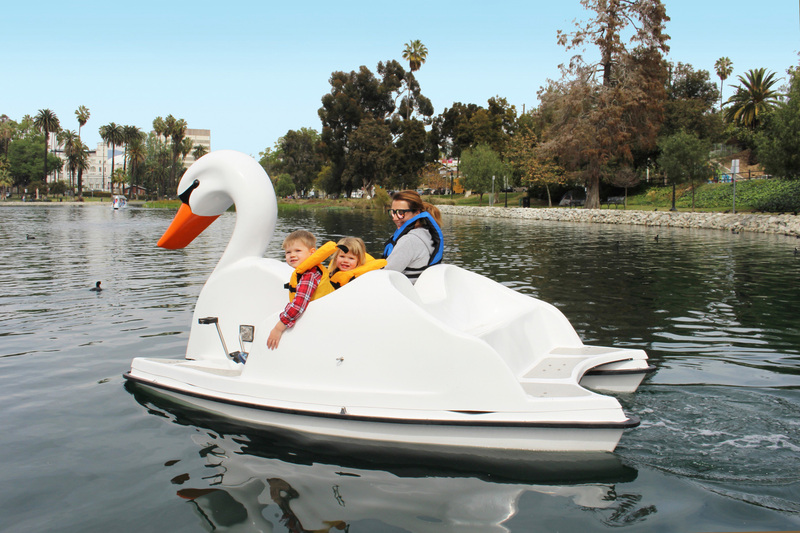 Echo Park Lake swan pedal boats. Photo courtesy of Wheel Fun Rentals. 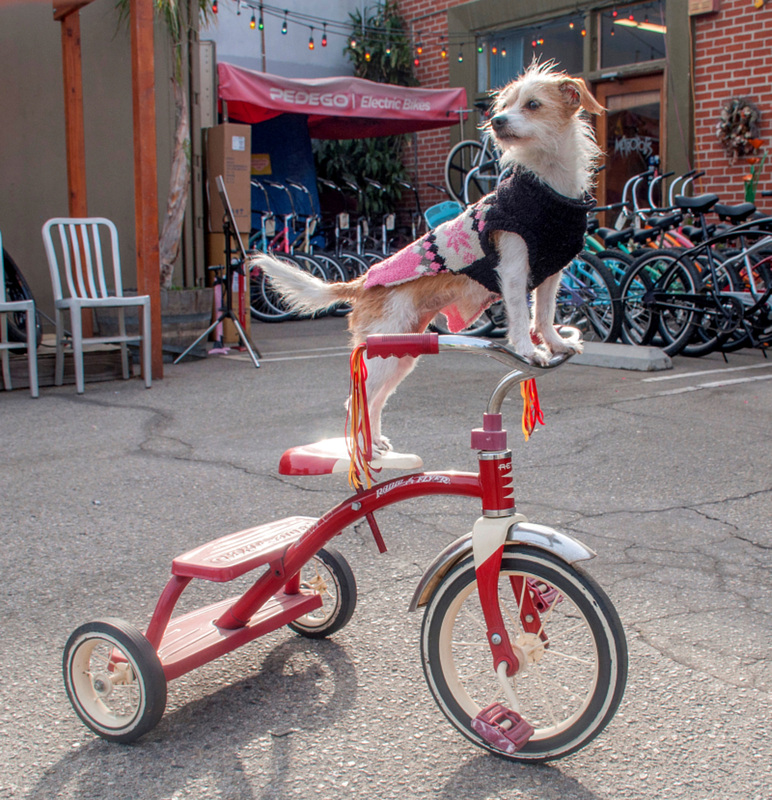 Photo courtesy of Metropolis Bikes. Fryman Canyon Park Rainforest Trail. Photo by Daniel Deitch.